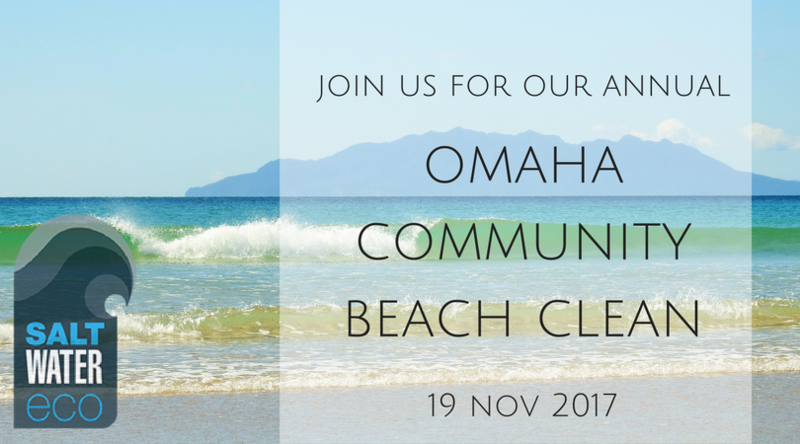 Let’s give Omaha Bech a jolly good spring clean! 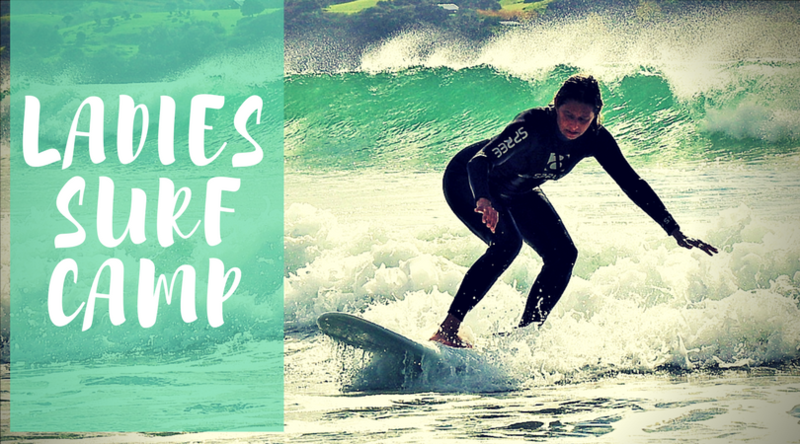 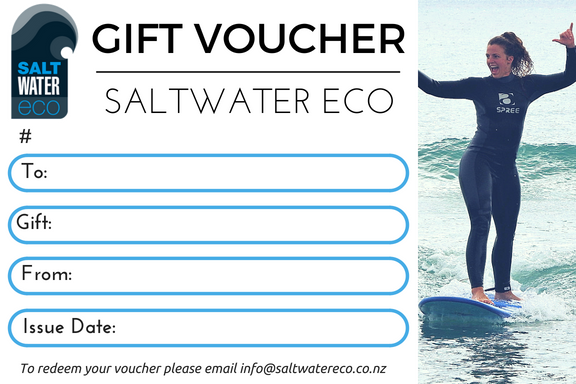 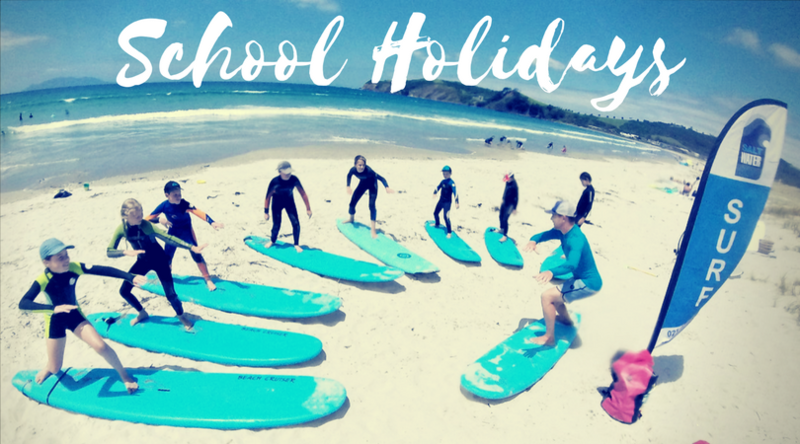 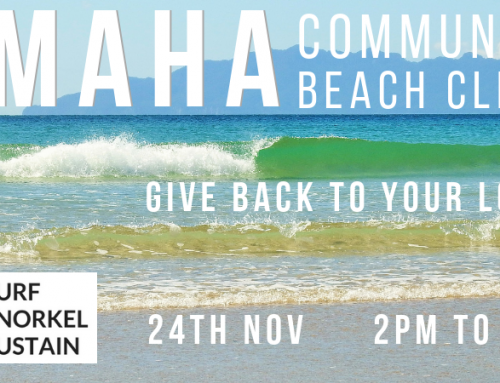 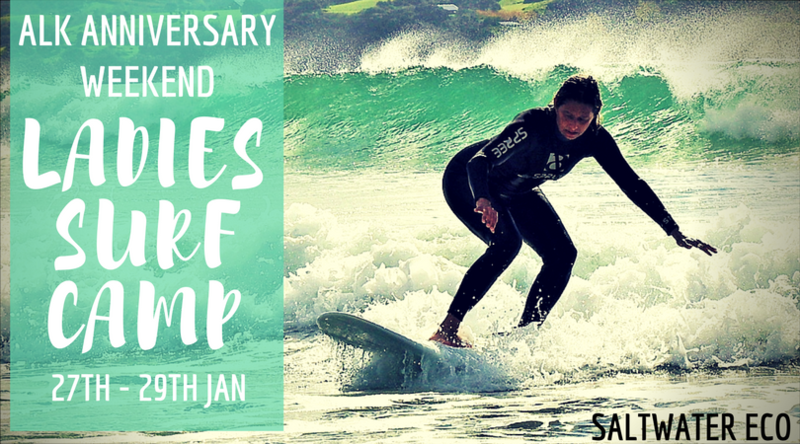 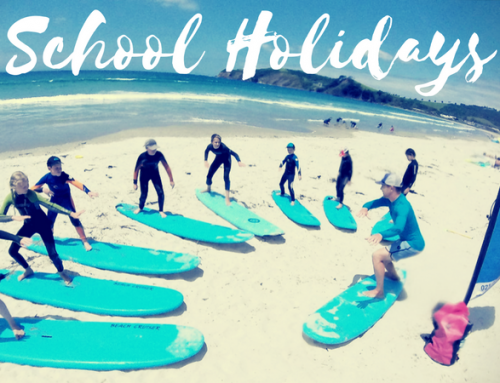 Join the Saltwater Eco crew for our 4th annual Omaha Community Beach Clean on Sunday 19th November. 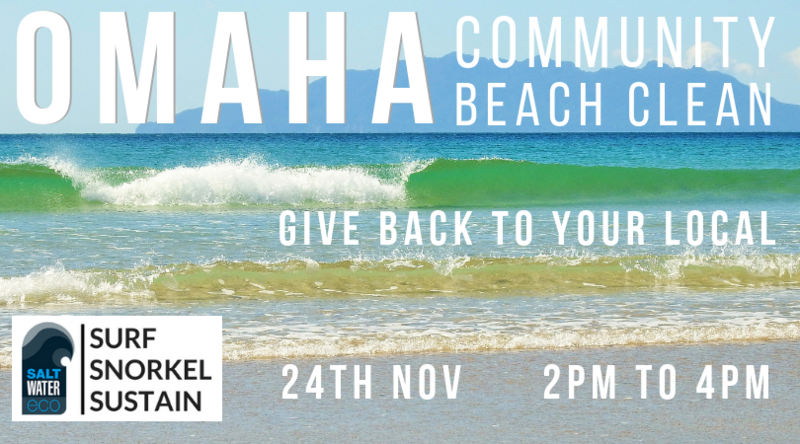 We run this event every spring, actively giving back to our local environment and raising public awareness about single use and ocean plastics. 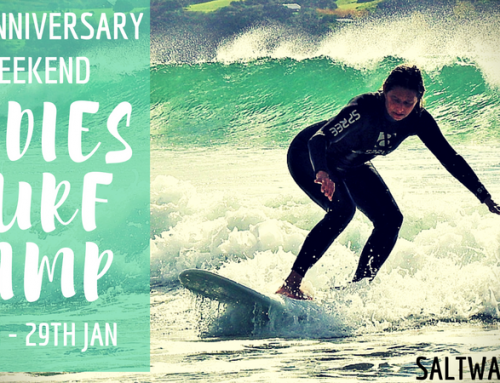 Keep you eyes peeled for more exciting event updates in the coming weeks.